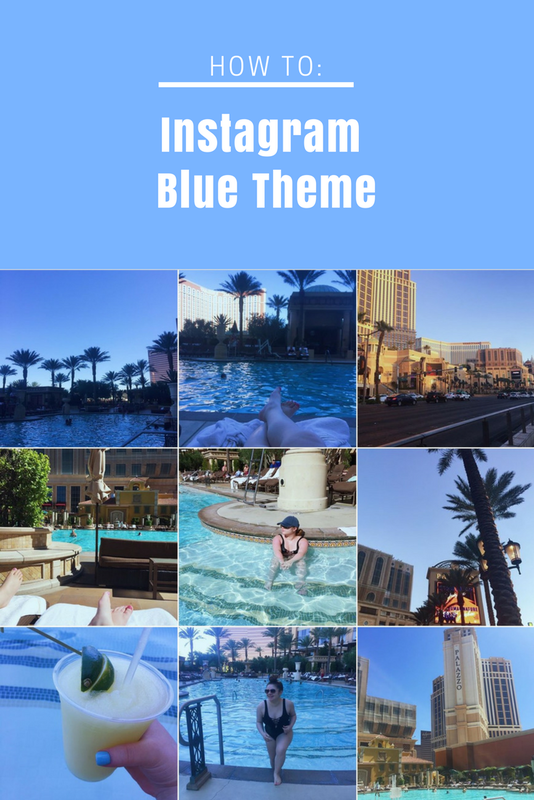 Since my fun little travel series is now over I thought I would so a super fun and highly requested blog post for all of you and as I am sure you can see from the title its how I edit my Instagram pictures with a blue theme! I have actually gotten a bunch of questions recently because I changed my feed from a beauty feed to an all travel feed, and not just travel but also blue. I thought it would be perfect for a few weeks during the summer and since every one color Instagram theme I see blows my mind and I instantly follow. Alright, lets hop right into how I edit my photos in my blue theme! Firstly, you need to take blue colored photos. Even if they aren’t that blue, we will make them super blue! But they need to at least be the slightest bit blue or have blue in them. Here is a side by side of the actual photo I took and how I amped it up to be much more blue then it actually is! Next I will go into “VSCO” which is the only app I ever use to edit my photos and edit all my photos in this theme the exact same way. Yes these are very exact measurements that I do on VSCO but I am absolutely obsessed with the way they make my photos look! I also get my planner hat on and plan out exactly how I want my photos to look in my feed with a completely free app called “Preview”. 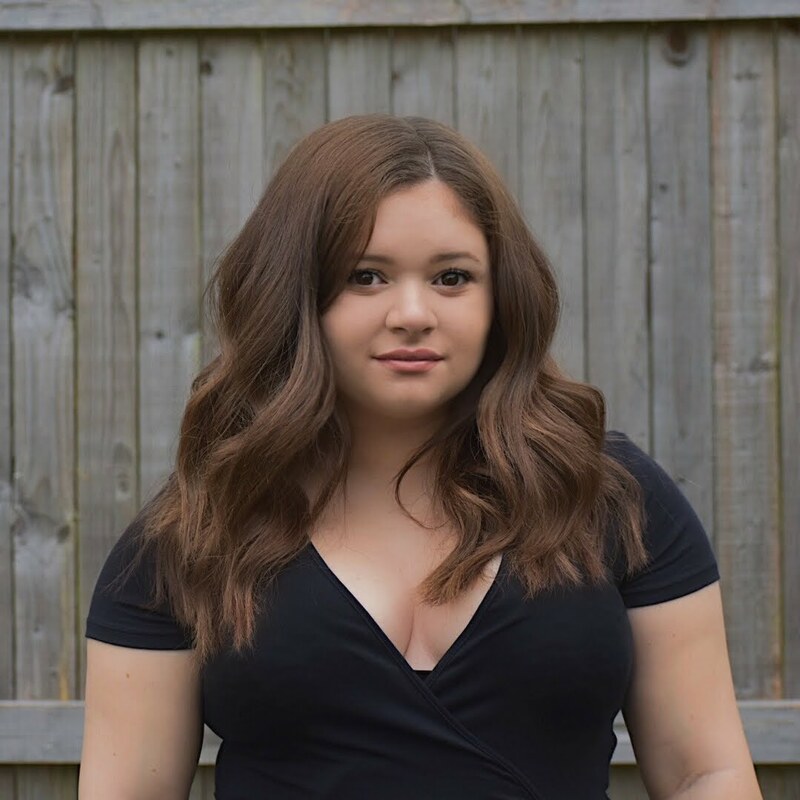 You can play around with the actual photos and how they will look once you press publish on Instagram which for someone as OCD as me its perfect! Instagram is becoming more and more of a don’t play around app. If you press publish on something you don’t absolutely love you can totally mess up the look your going for. I also am part of a bunch of blogging groups on Facebook and they are always saying post quality not quantity. 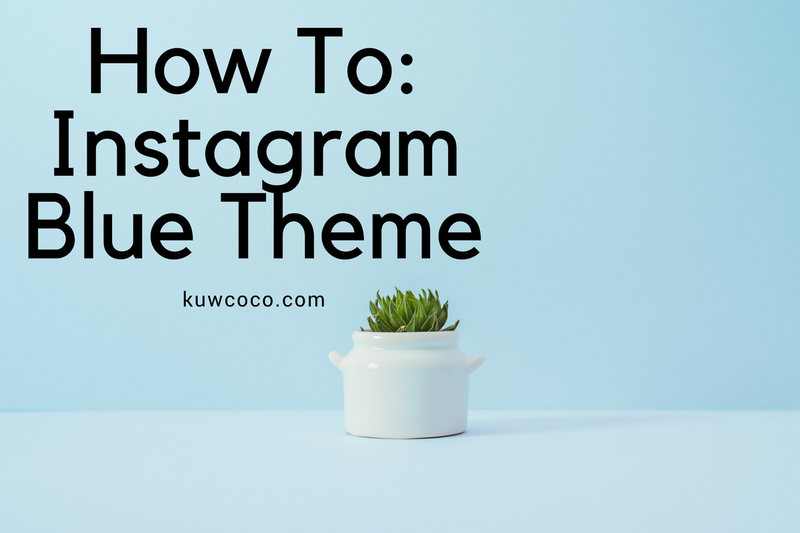 Months ago before I got super serious about Instagram I would just make sure I had a post for everyday rather then having 5 quality posts to publish within a 7 day timeframe. You can look back and actually see a huge difference. Not only in photo and editing quality but it has also really helped my numbers out! Exactly one year ago I had 1373 Instagram followers and today I have 2564 which isn’t even that many when you start comparing. But all I can truly say is hard work pays off and don’t play with the feed! Of course I have to plug my Instagram now since thats what this post was all about!